Our community’s vision is to have an apacheta building ceremony where members of every faith can be recognized and take part in. 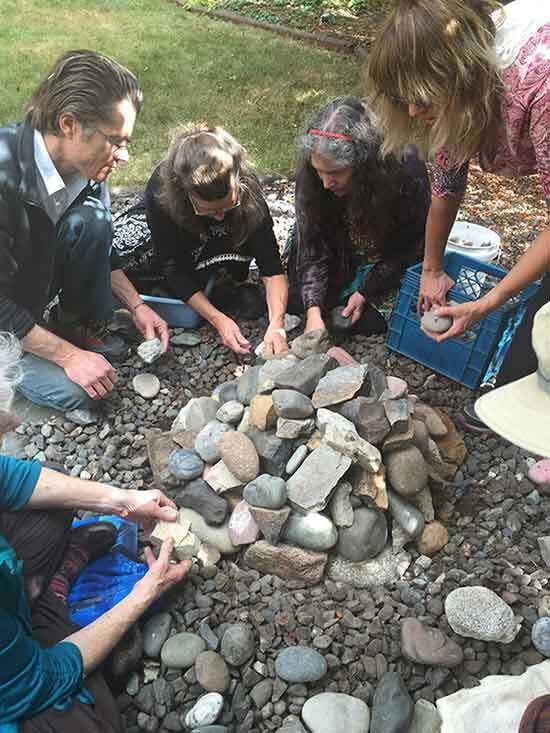 An apacheta can be built as a interfaith pilgrimage site, and it would be ideal to have a sacred rock, shell, or other item than can be added to the apacheta from each faith organization in attendance. The goal would be to have a representative from as many faith traditions as possible. They will all be a part of the ceremony, which will be a co-creative process. The Heartland Ayllu will be responsible for facilitating the ceremony and maintaining the apacheta through propitiation and prayers on a continual bases thereafter. If you are interested in participating in this process, please contact Daniel Moler at dmoler777@gmail.com or (913) 562-8792.